STOP fishing in Ras Mohammed National Park! Please! The Governor of South Sinai has given the green light to commercial fishing in one of the most famous marine nature reserves in the world. Please take the time to read about this here at Sport Diver News. Ras Mohammed National Park is a protected area where NO fishing has been allowed. Because of this, the reefs have become some of the top rated dive sites in the world. Shark and Yolanda has been rated as one of the top 10 by Jacques Cousteau. I have been to Sharm el Sheikh five times so far in the last two years and dived at Ras Mohammed National Park . Sharm is relatively easy to get to from the UK. The weather is pleasant all year round and regardless of how many times you dive the same site, no dive is ever the same. You just never know what the current will be doing and what wonderful things you may see. I love diving in The Red Sea and would hate for this area to get spoiled by the ineptitude of decision makers. As well as diving, Sharm has now become as popular as The Canary Islands for the sea and sun brigade. Most of the hotels on the seafront are near local dive sites where there is some lovely snorkeling to be had. In spite of the shark biting last year due to ignorant people feeding the fish and the sharks themselves, snorkeling can be another way to view the marine life if done properly and with care to the reefs. Tourism has been down partly because of the political situation in Egypt, but the politics have not really interfered with life in Sharm. If fishing is going to be allowed in Ras Mohammed National Park, this is going to have an added detrimental effect on tourism in this area where numbers are already low. There is a petition set up by The Red Sea Diving Community. Please sign the petition and show your support, divers and non-divers alike. You can find it here. 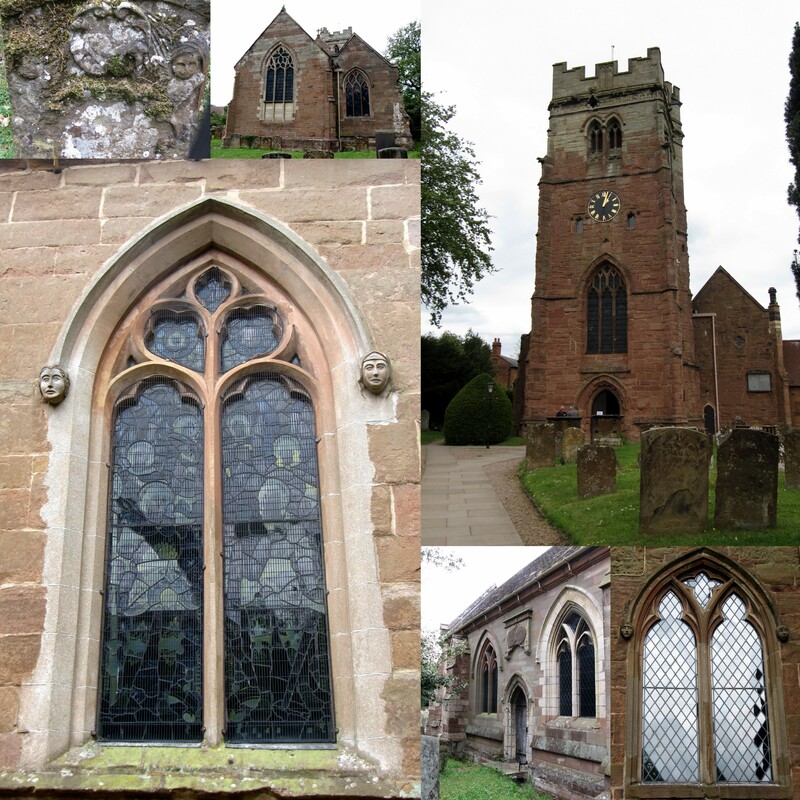 I just spent a lovely weekend in Dunchurch, Warwickshire. 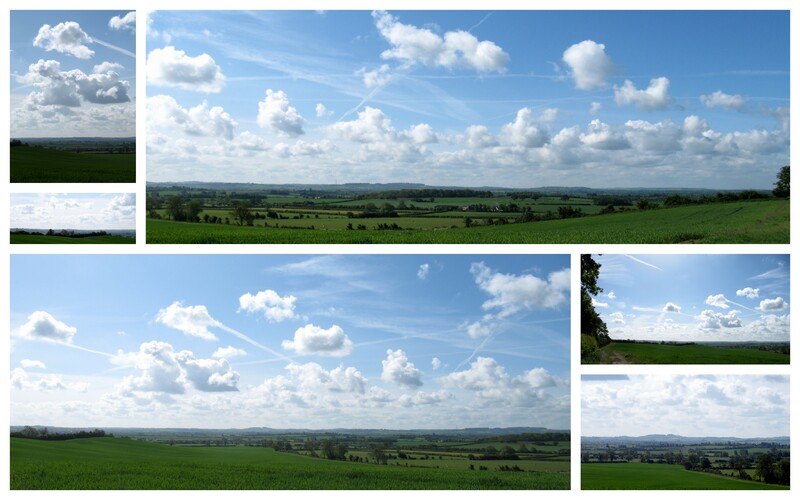 I had never been to Dunchurch before and was pleasantly surprised how lovely the countryside is around there. There are some great walks if you like that sort of thing and I certainly do. Dunchurch is not very far from Rugby where you can go and do a bit of shopping and yes, visit the Rugby museum. 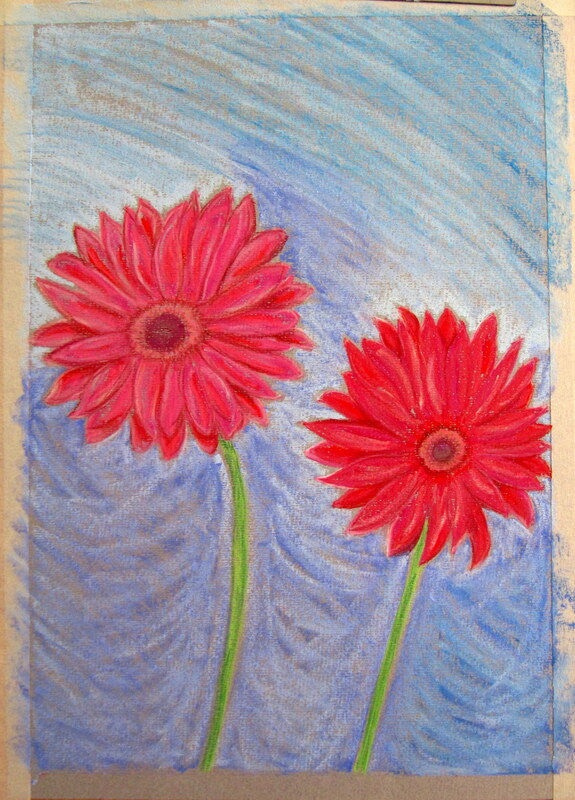 The weather on Friday was bright and cloudy. The clouds were just amazing and combined with the views were just breathtaking. I made my way to Draycote Water, which was just down the road. 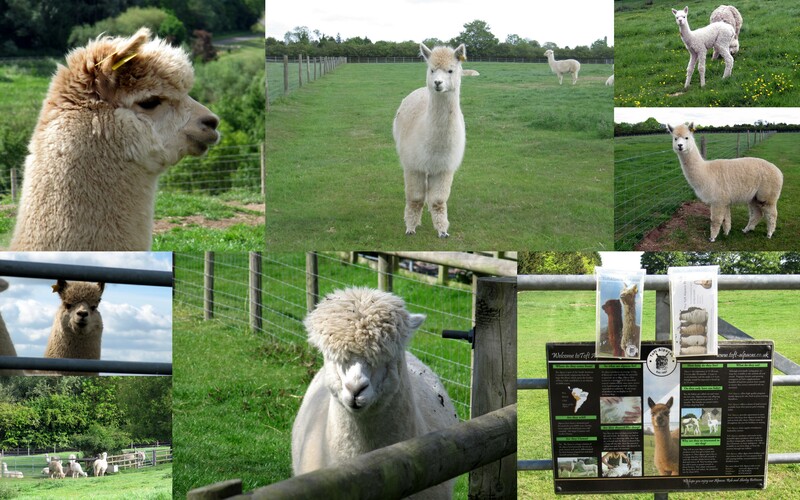 On the way to Draycote Water there is an alpaca farm, Toft Alpacas. The Alpacas are generally quite curious and a few came up to me to investigate. One even came close enough to give me a good sniff and then went for a drink. I didn’t have time to go into the shop. Maybe on my next visit! After a couple of hours of wandering around and sketching, I made my way back into the village for some lunch. I had a very enjoyable lunch at The Green Man Pub. After lunch, I carried on exploring the rest of the village. 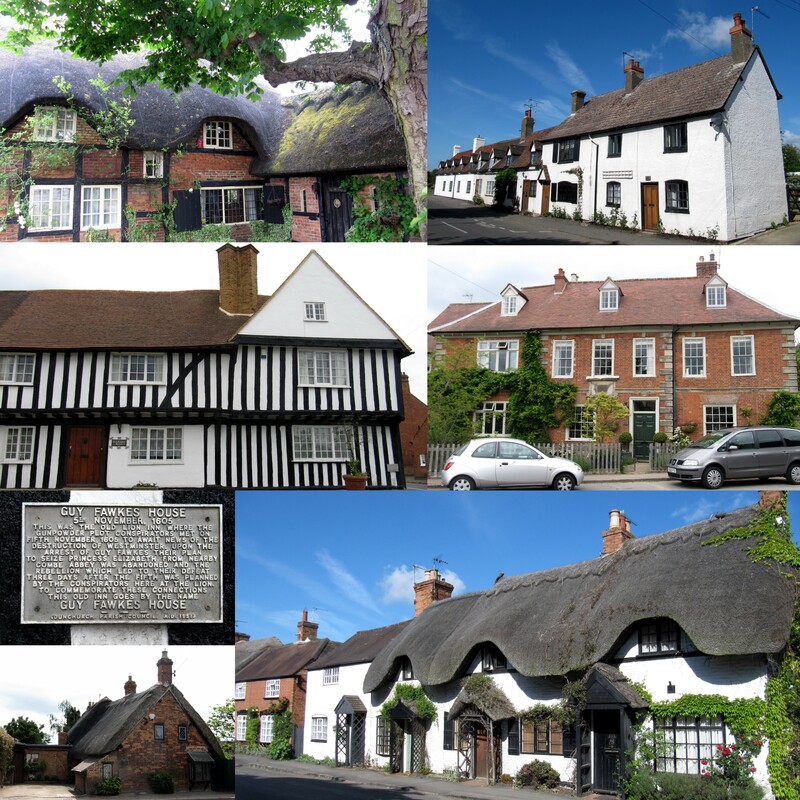 There are some very pretty cottages with thatched roofs and quite a few grand houses in the area. There is also an Art Gallery and Artist’s Studio in Dunchurch which is owned by Michael McCormick, a local artist. Michael has his studio upstairs and gives art classes during the week. He teaches by example and from there the students can find their own way. It would be wonderful to find someone in Eastbourne that does that! 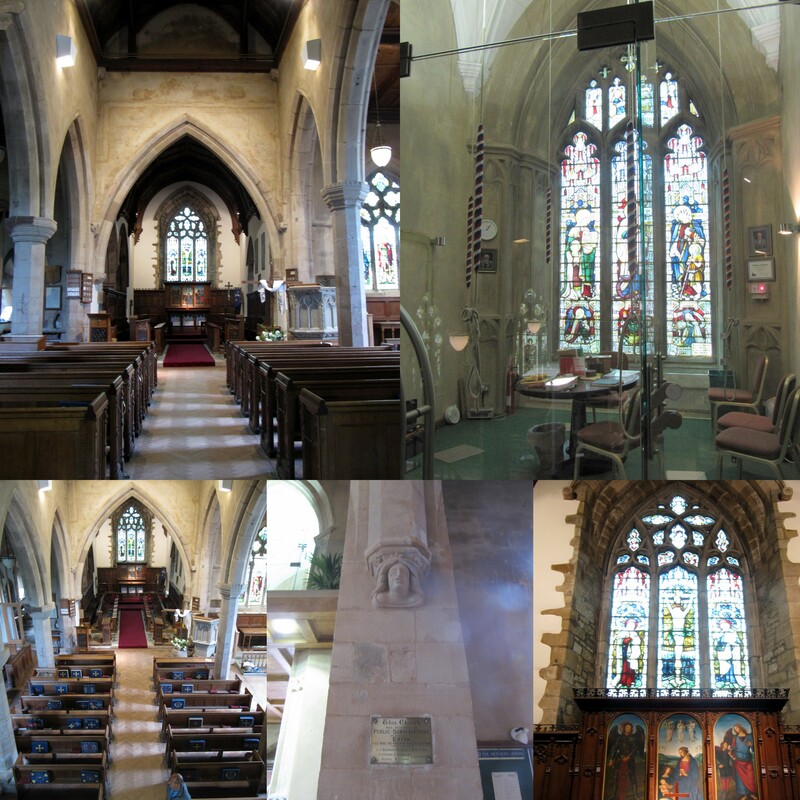 St Peter’s Church is very small, but also very old and is mentioned in the Domesday Book. The grounds contain some very old headstones and contains some war graves from WW I. The young men who died were aged 18 to 23 with one Officer in his 50’s. Saturday was a pretty miserable day for walking and so I went into Rugby to do some shopping and have some lunch. The shopping is not very exciting although there is an outdoor market where I purchased some delicious strawberries. There is an art gallery next to the shopping centre by Asda. I didn’t have enough time to visit on this trip. 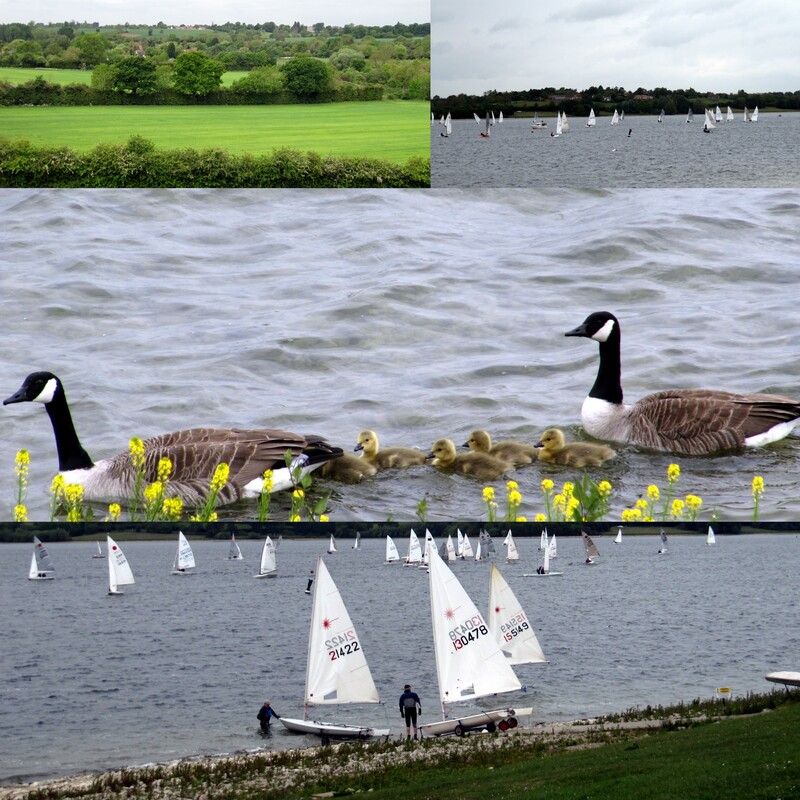 Sunday morning was spent walking around Draycote Water. From where I was staying, the walk was about 6.5 miles. 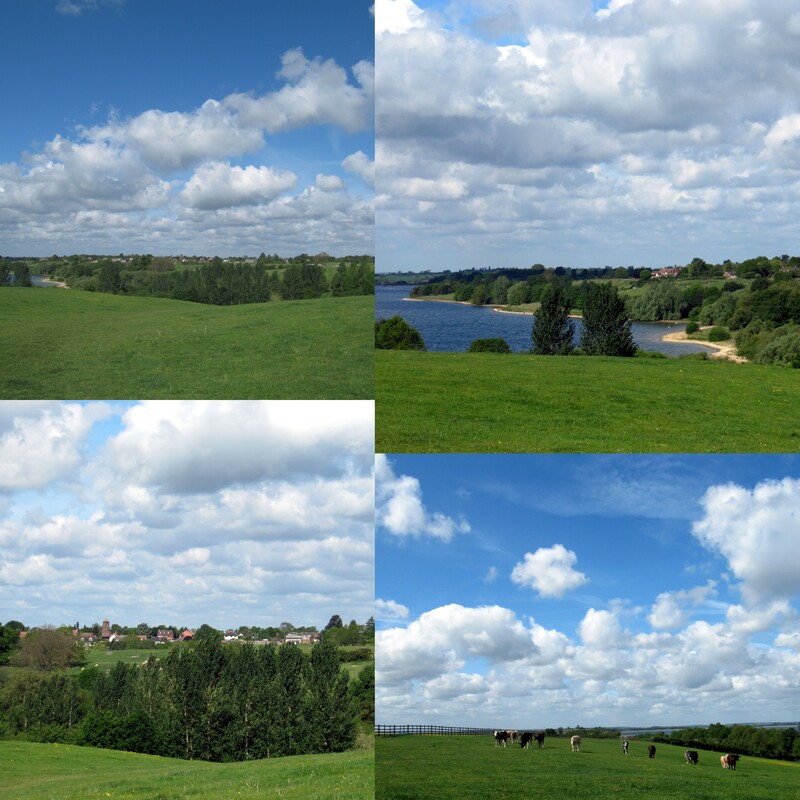 There is an asphalt path that goes all the way around the reservoir which is used by walkers/joggers and cyclists. There are some lovely views around the water. There is also a fishing and a boating club. There were quite a few anglers about on the banks as well as fishing from boats. There are designated picnic areas with tables and benches. The area is very clean and well maintained. If you don’t have access to the seaside, being able to use the reservoir is the next best thing. It was nice to see the little sailboats out for their races, just like at home. So that is a taste of Dunchurch. The natives are extremely friendly. If there is a downside to the place, it is only that there isn’t a café. Really, can someone open a café in Dunchurch so I can come in and have a cup of coffee and maybe some breakfast or a snack before or after my walk? Thanks!